Fantastic bead caps, made out of polymer. 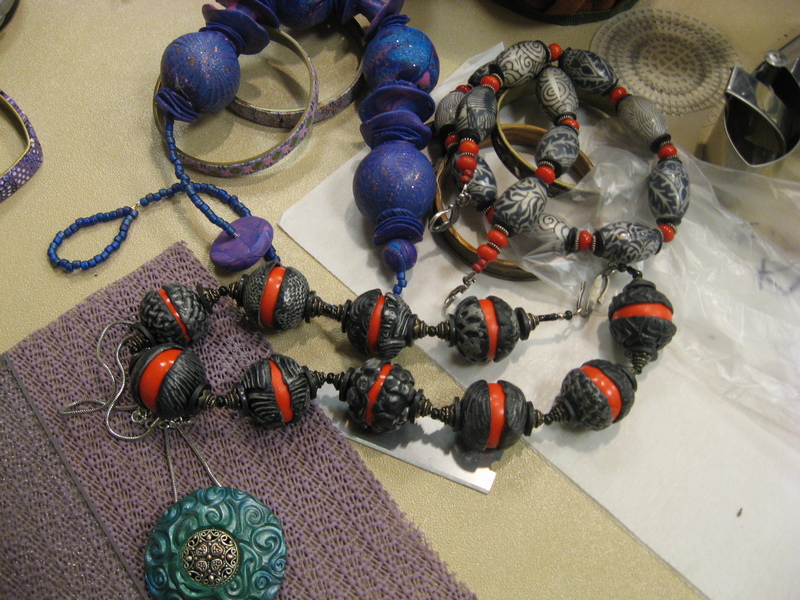 These beads were made by Nancy Green Solomon. Aren’t they wonderful. She is a friend of mine (joyce Miskowitz) from South Florida and attended Clayathon 2013.